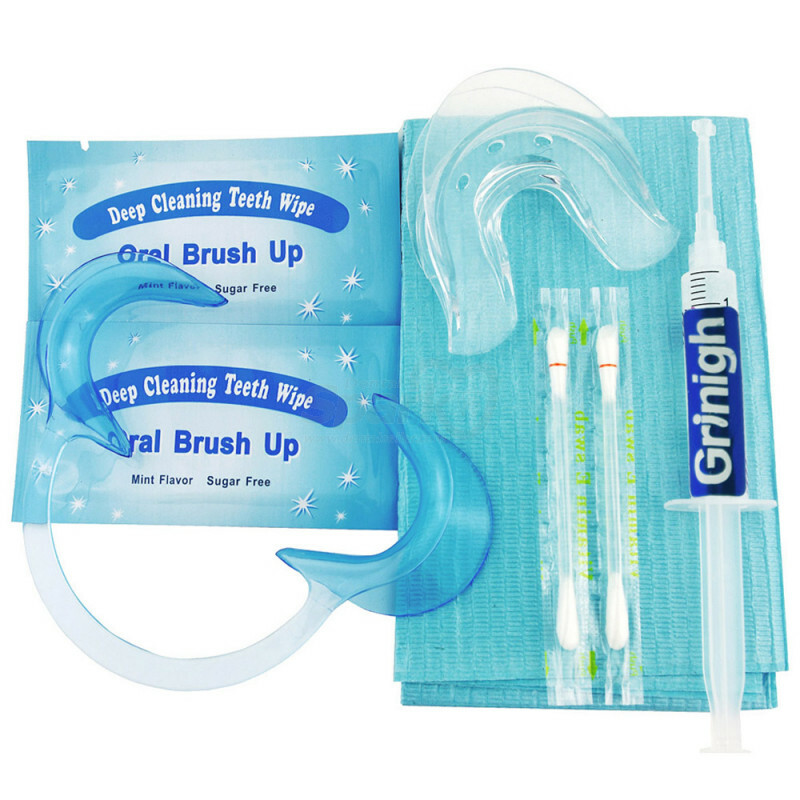 Each Grinigh Complete Kit comes with individually wrapped mouth tray, brush ups, vitamin E moisturizing swabs, and dental bib as well as a reusable cheek retractor to provide your patients with a complete whitening treatment that will leave them with a sense of professionalism and safety. 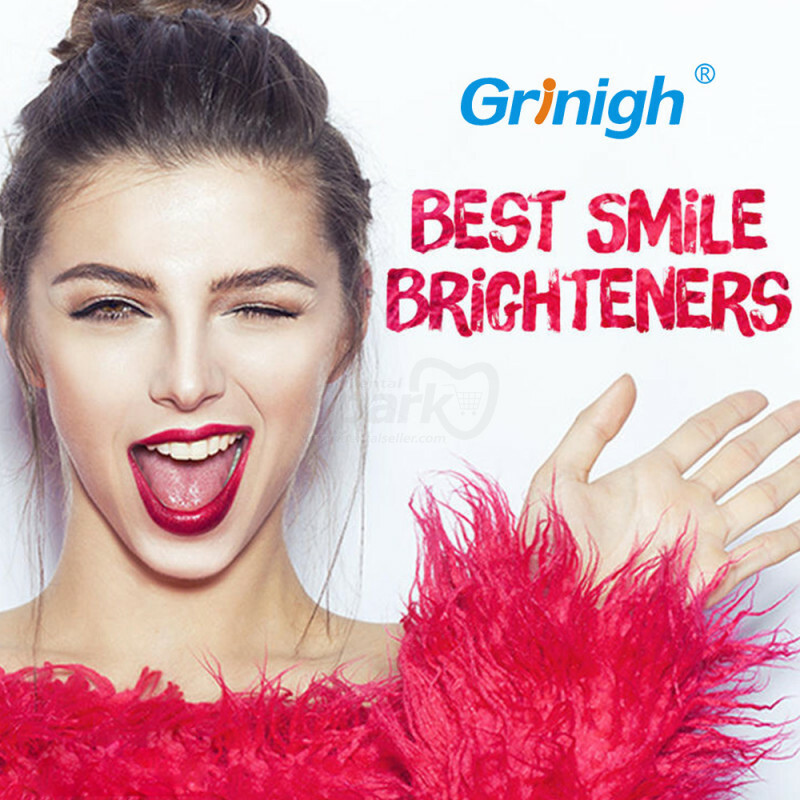 Grinigh provides professional teeth whitening solutions with quality equipment at affordable prices. 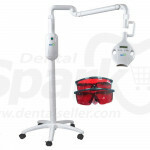 We design our kits to maximize the patient comfort, confidence, and peace of mind, so that you can concentrate on your treatments without concern about the product being used. 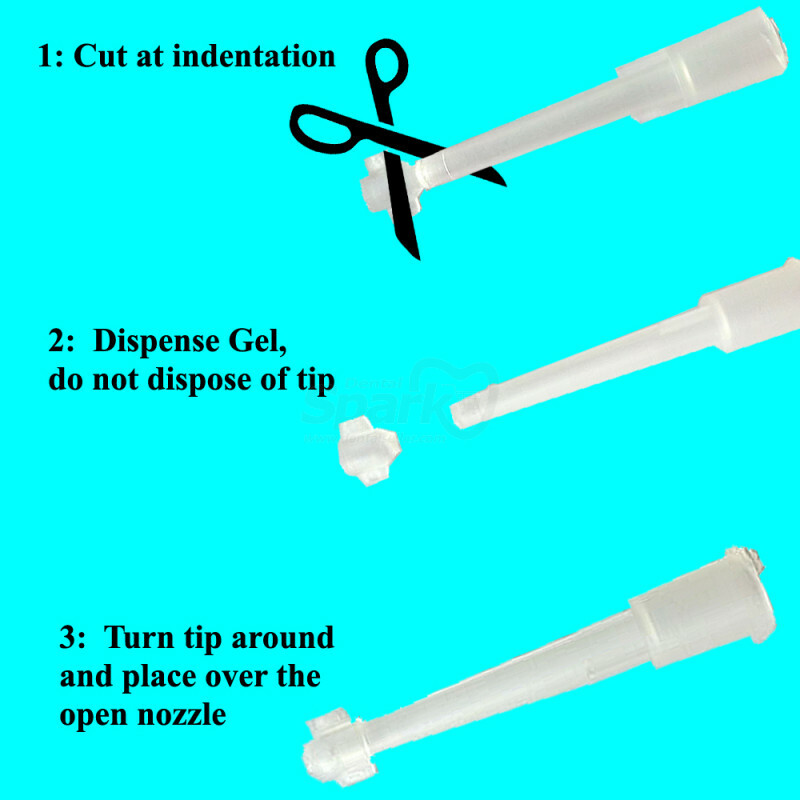 The gel comes in 4.5ml syringes with the gel type of your choice and each syringe includes enough gel for immediate follow-up treatments on each customer at your discretion. 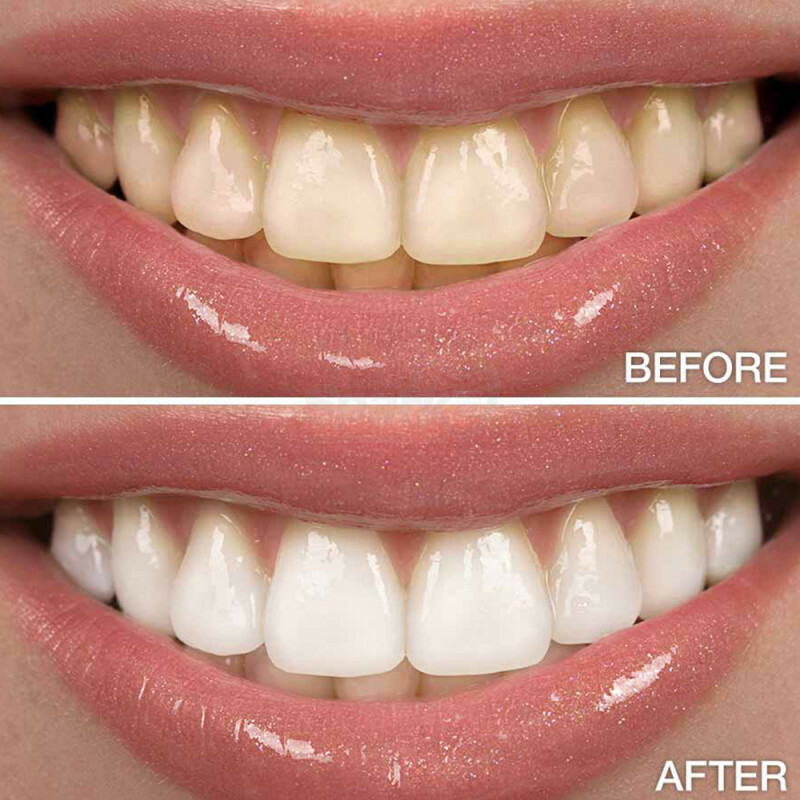 The gel catalyzes with any teeth whitening light and can be purchased in a Zero Peroxide formula, 44% Carbamide Peroxide, or 35% Hydrogen Peroxide and other concentrations are available upon request. 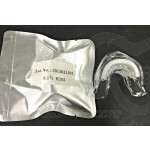 Our gels are clinically tested to be safe and effective and have a mint flavor. 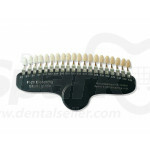 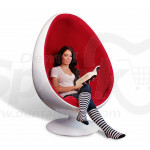 Our kits are CE and FDA approved. 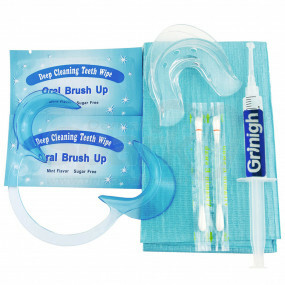 The kit can be custom sticker printed with your logo, name, website, etc.